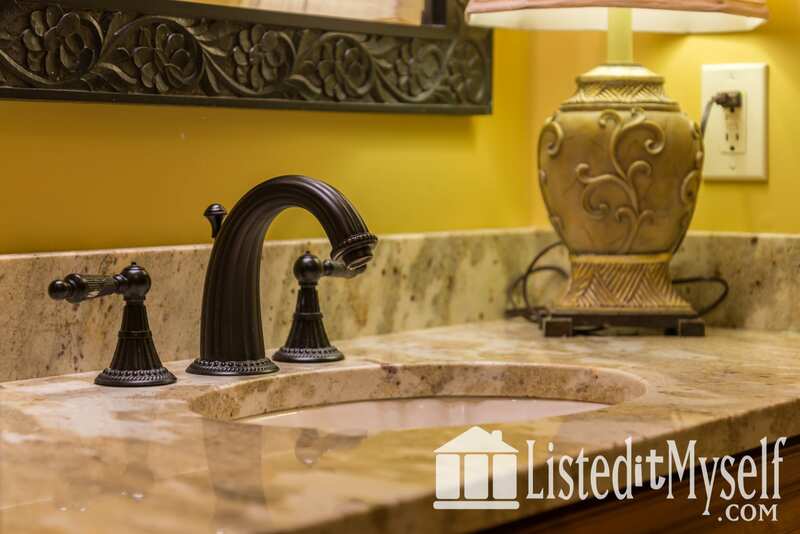 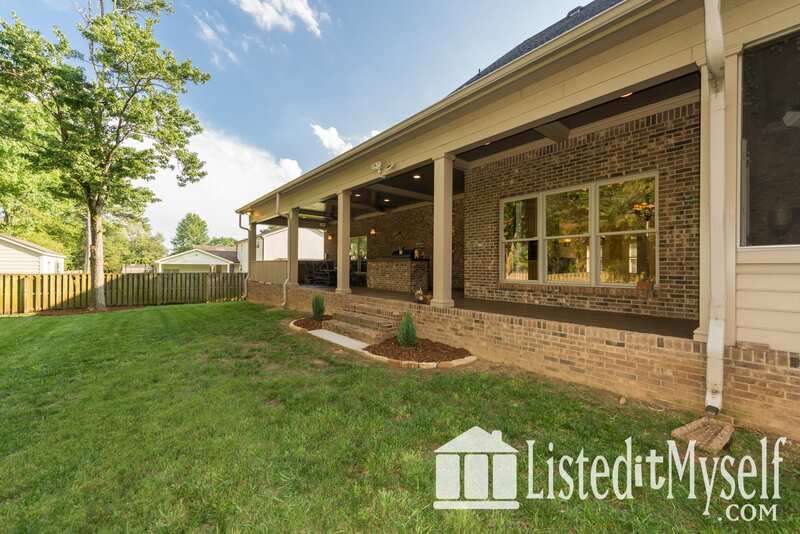 Beautifully appointed home in the heart of Jones Valley that shows like a brand new build! 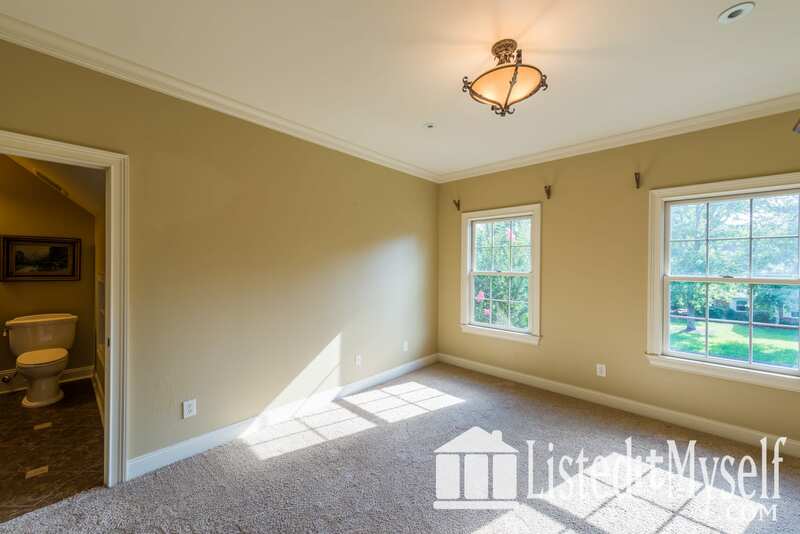 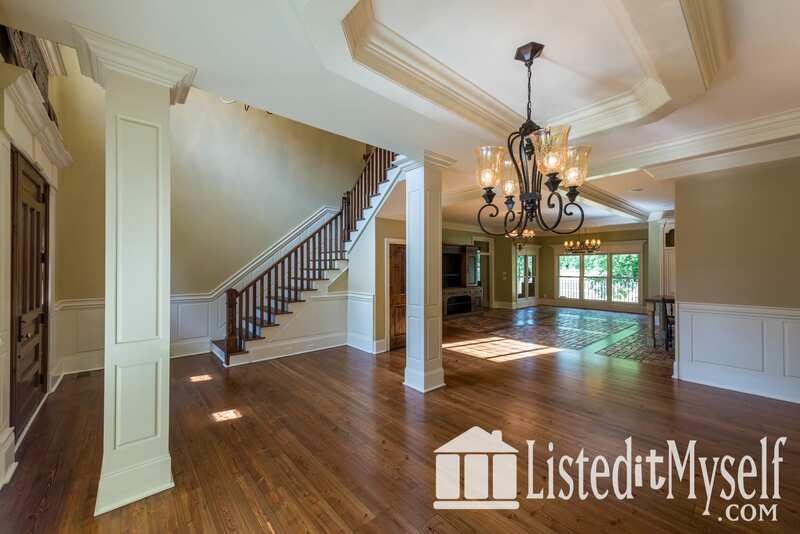 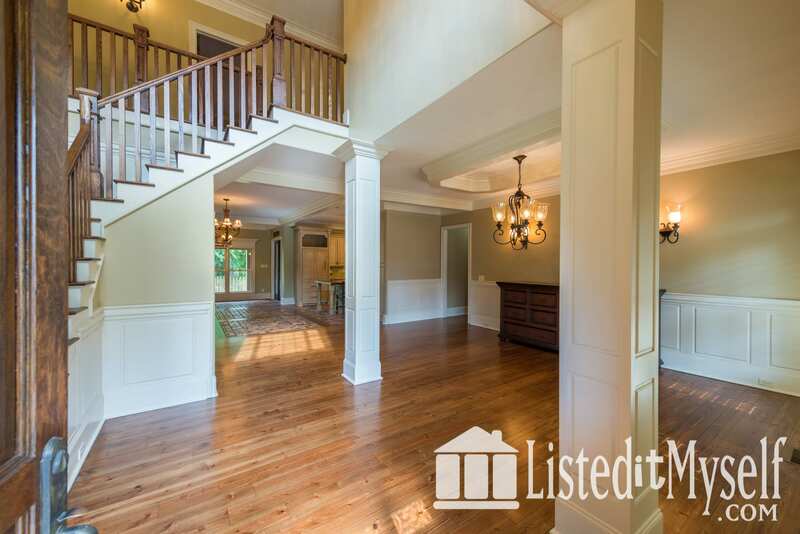 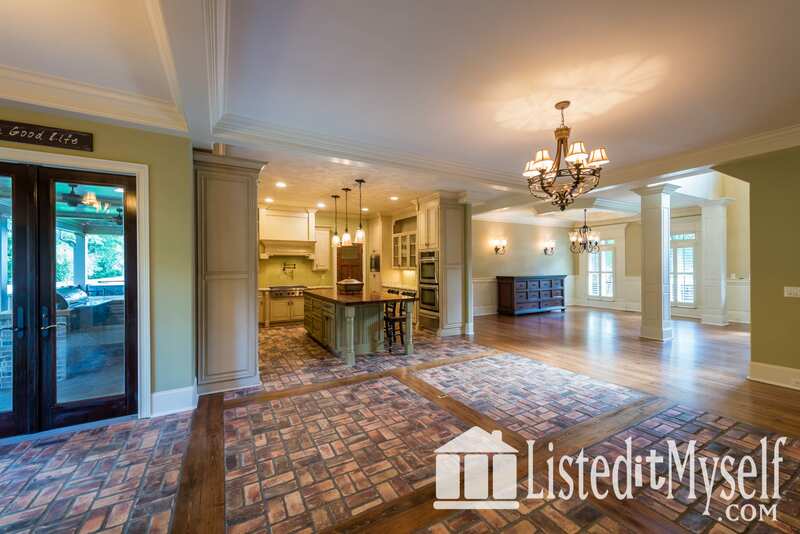 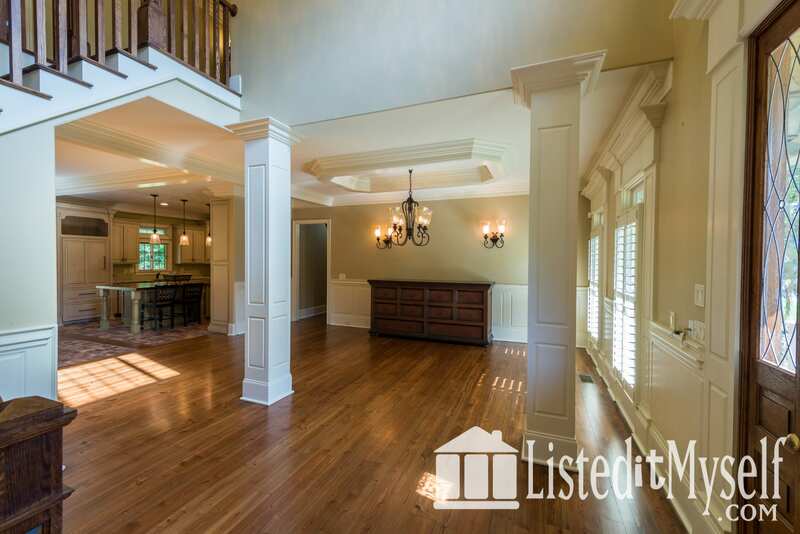 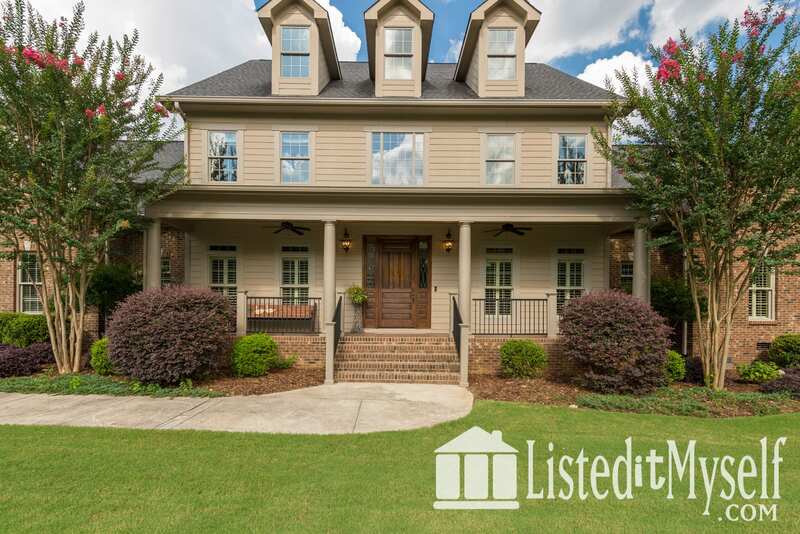 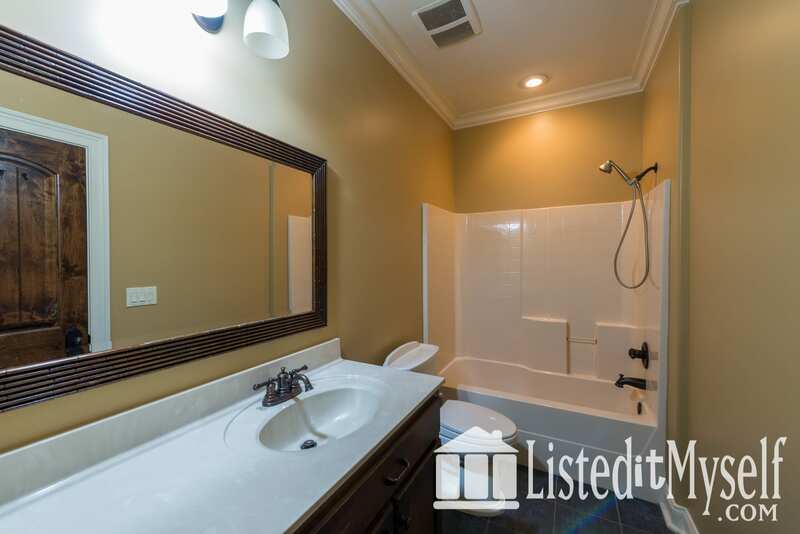 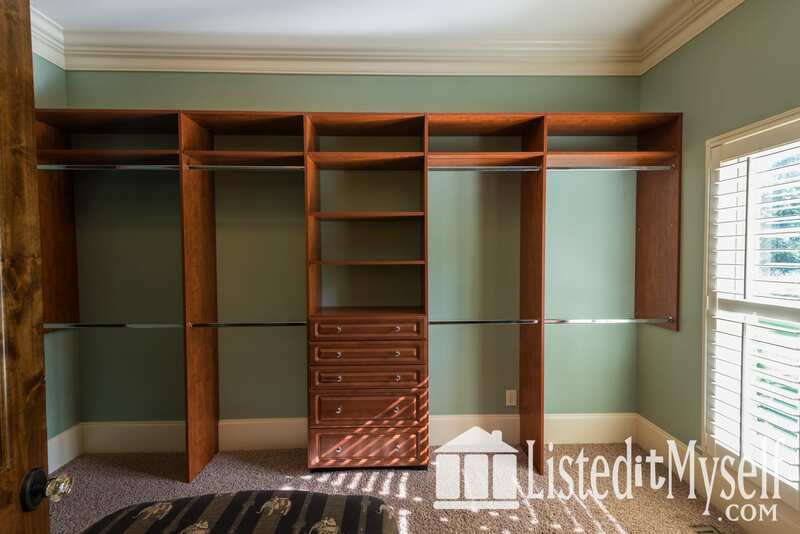 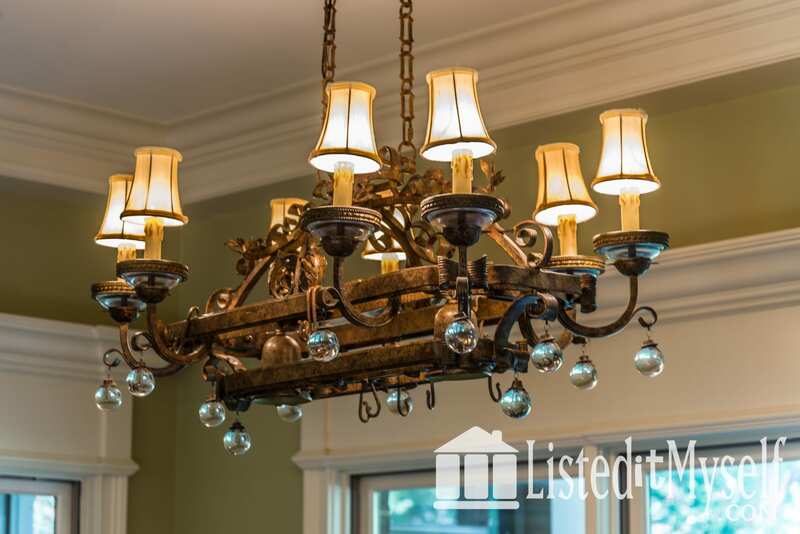 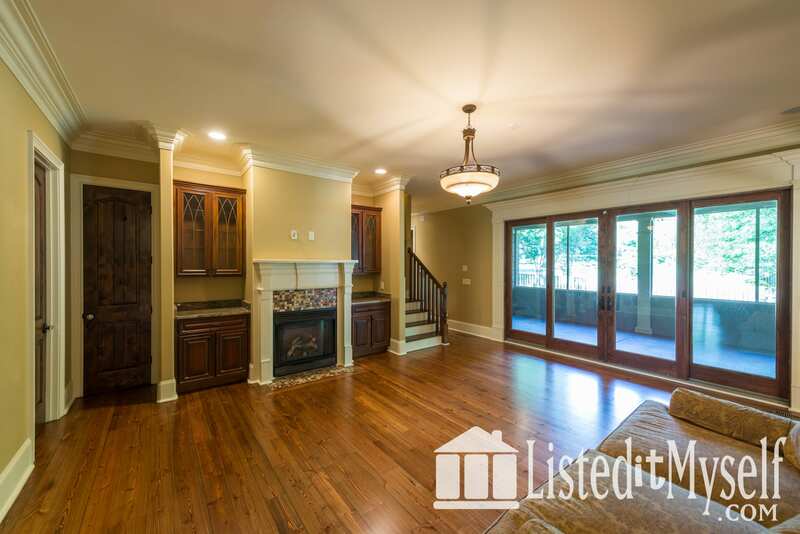 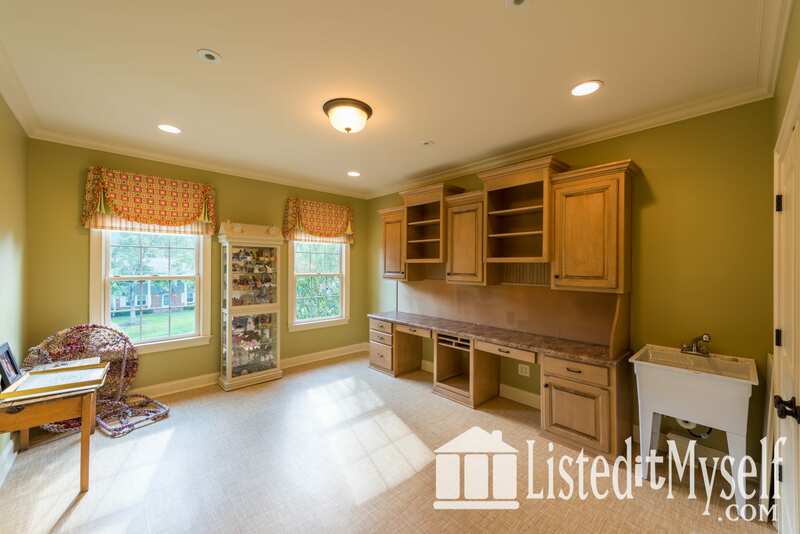 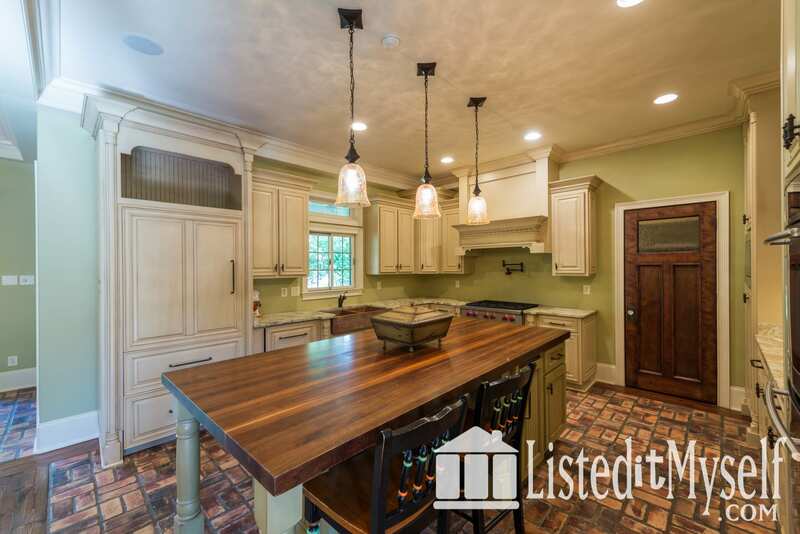 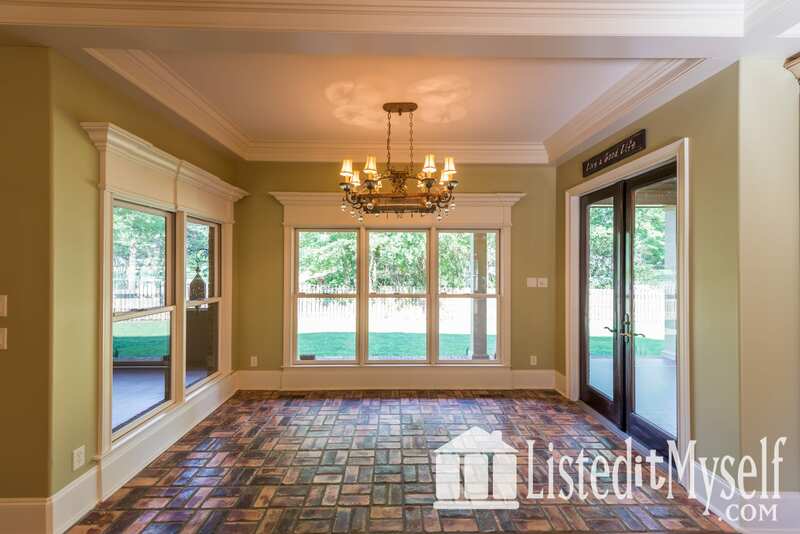 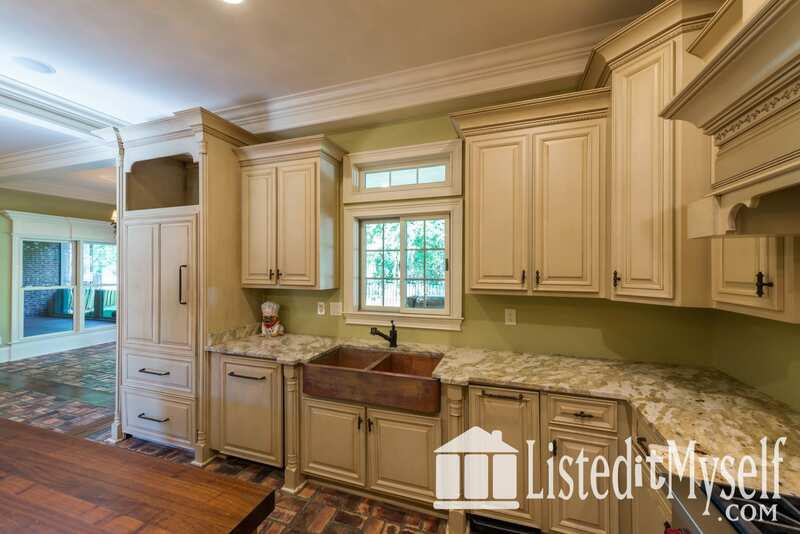 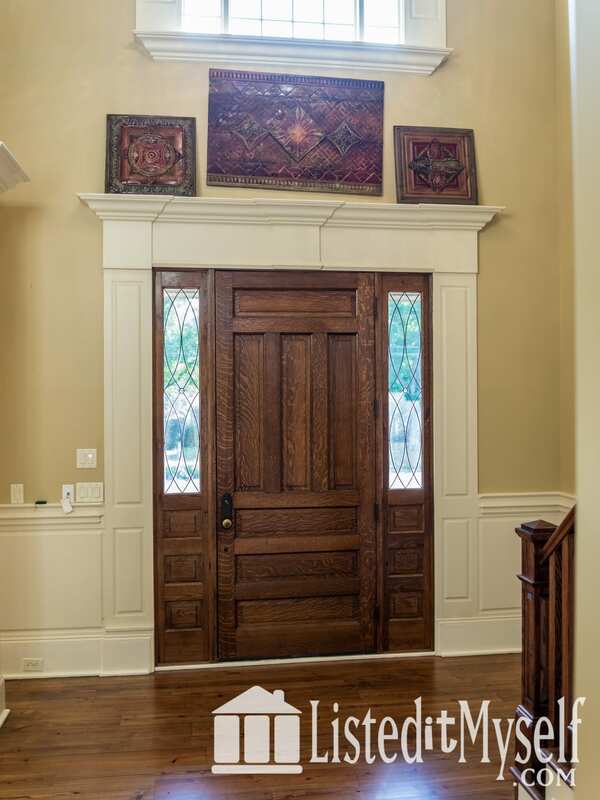 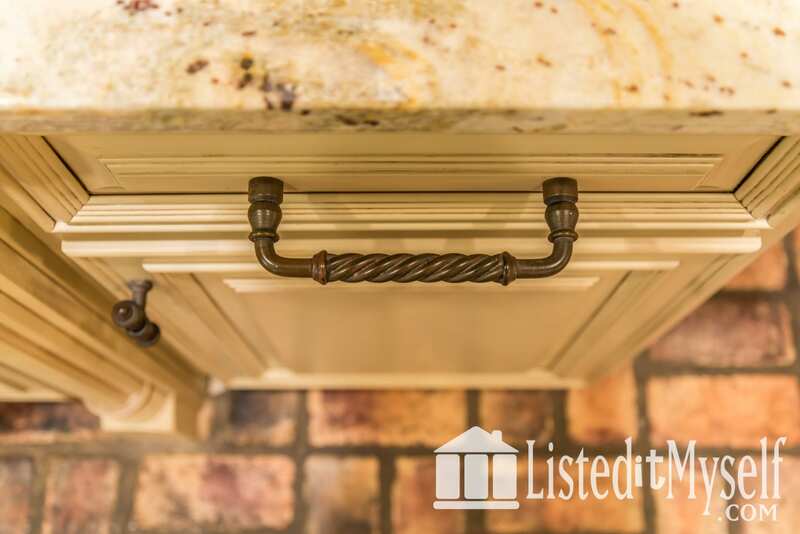 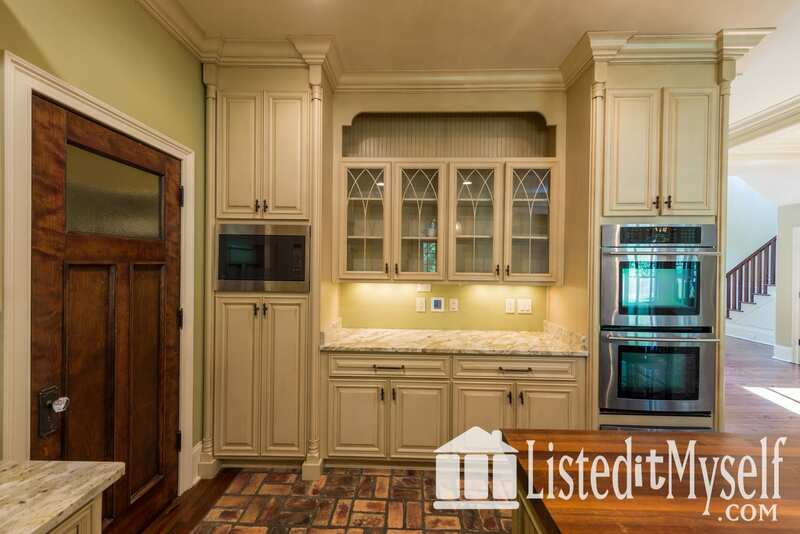 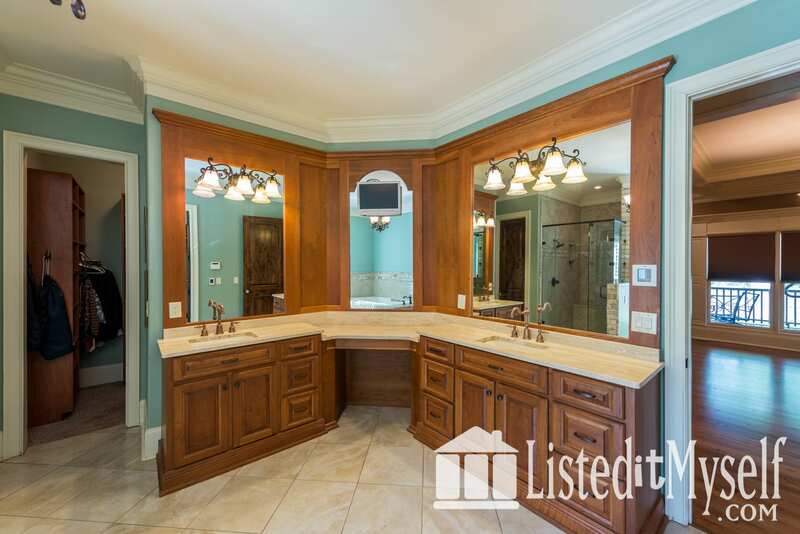 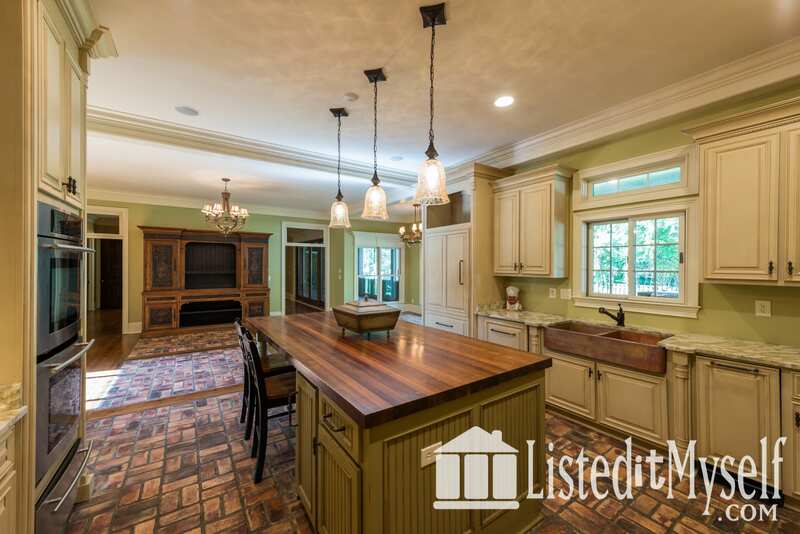 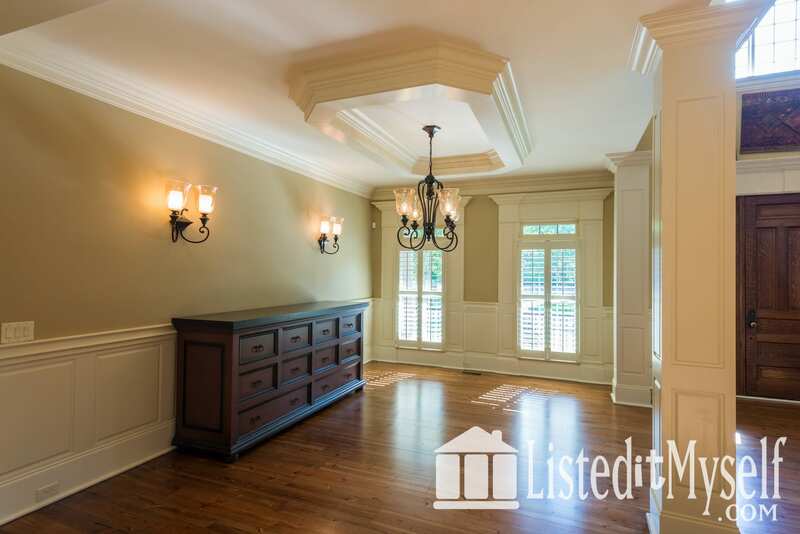 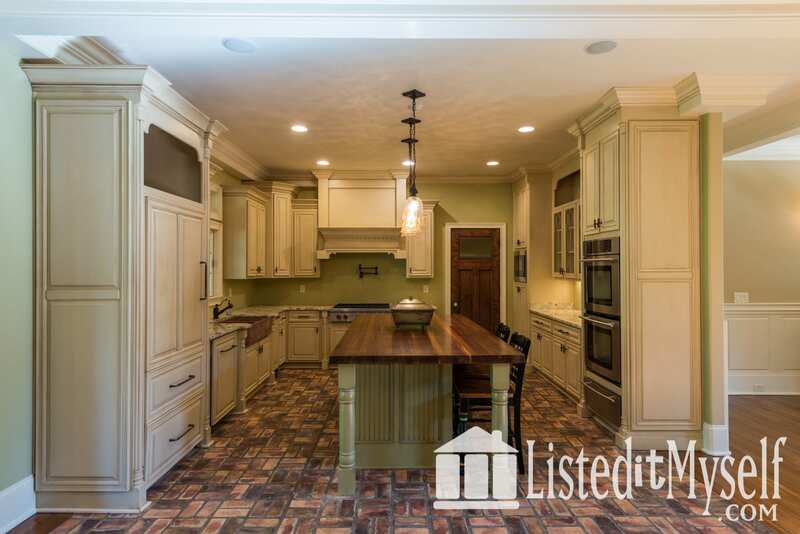 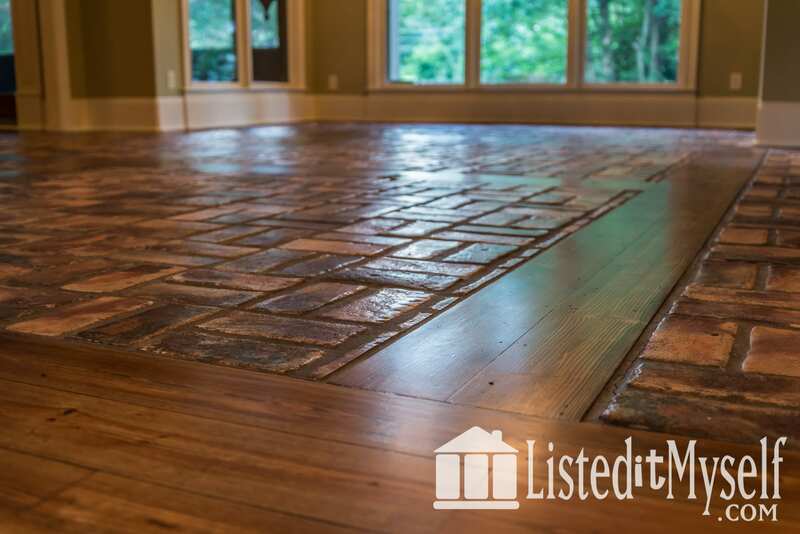 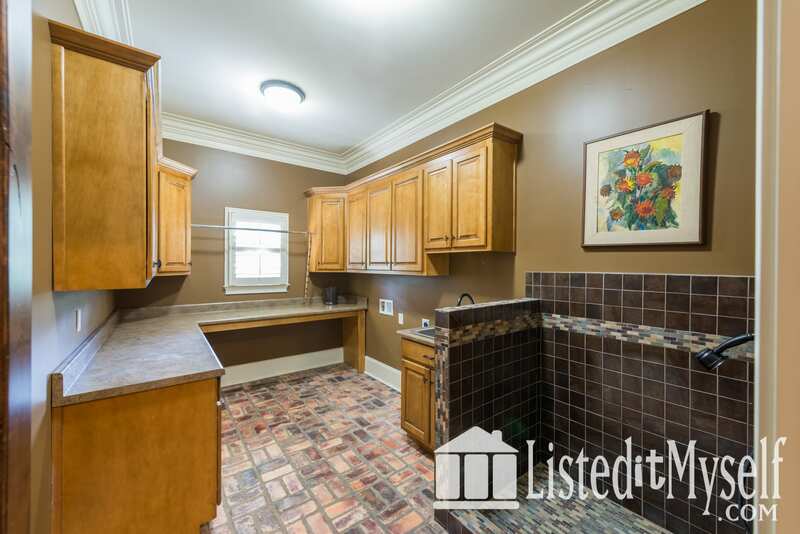 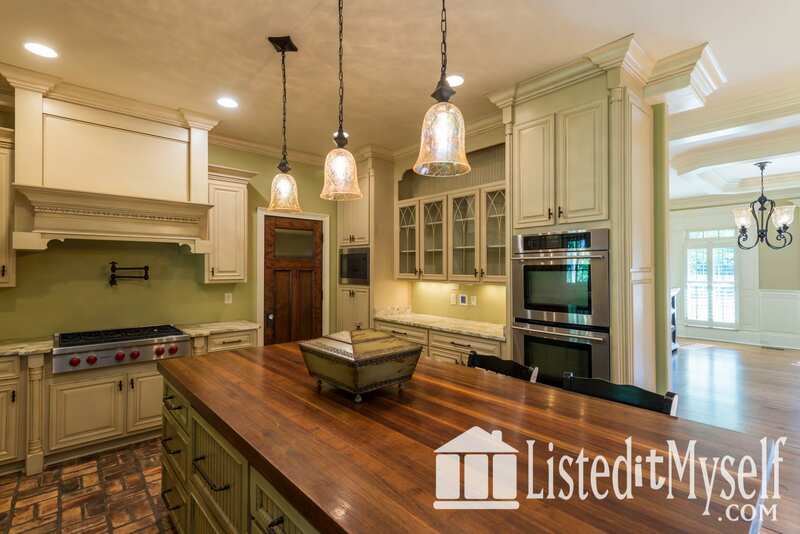 Refinished rich hardwoods .Grand, 2-story foyer greets you upon entry. 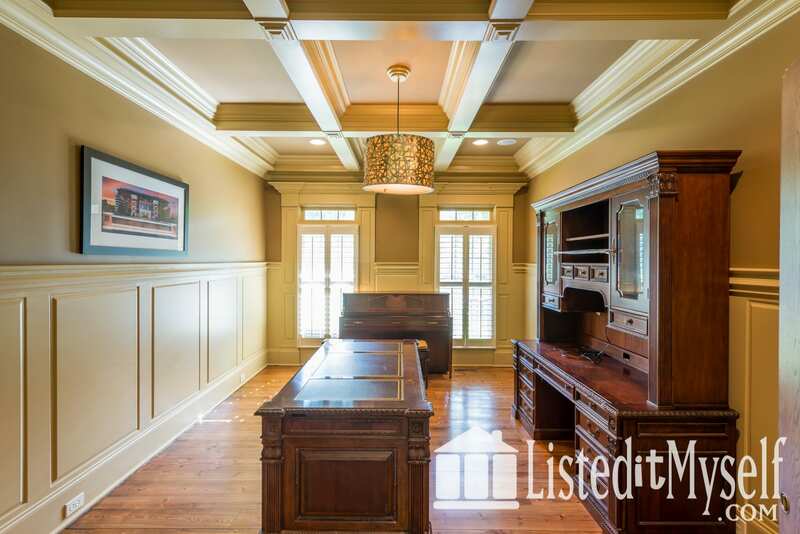 Elegant moldings and millwork create both formal and informal gathering areas. 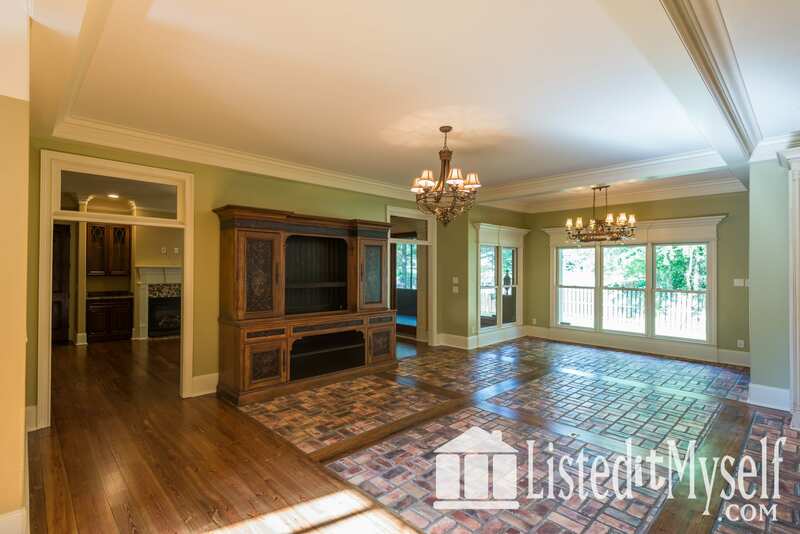 Open floor plan is ideal for entertaining family/friends. 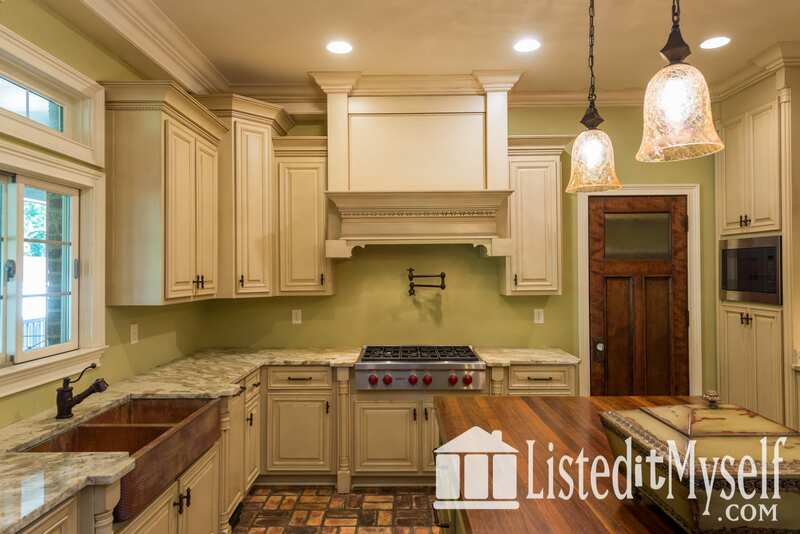 Gourmet chef's dream kitchen boosts professional Sub-Zero Wolf Range, Double Oven and Custom Panel Refrigerator, walk-in pantry and family size island with 2 cooling drawers and sonic ice maker. 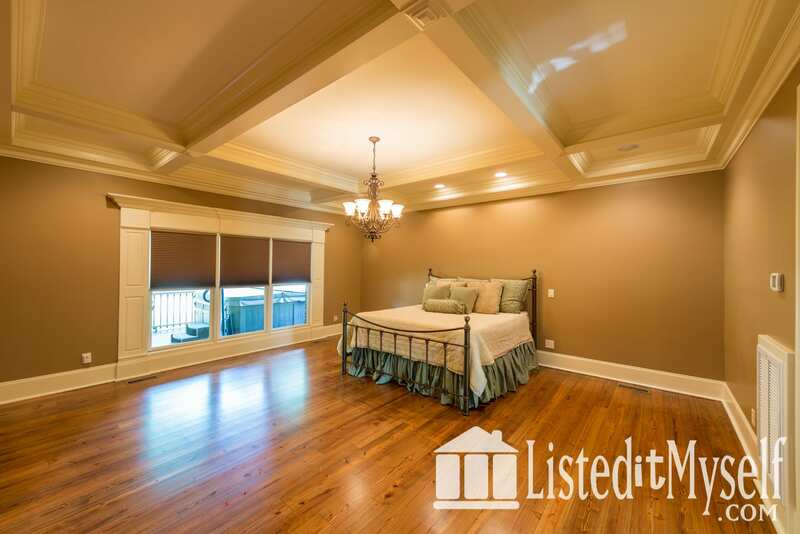 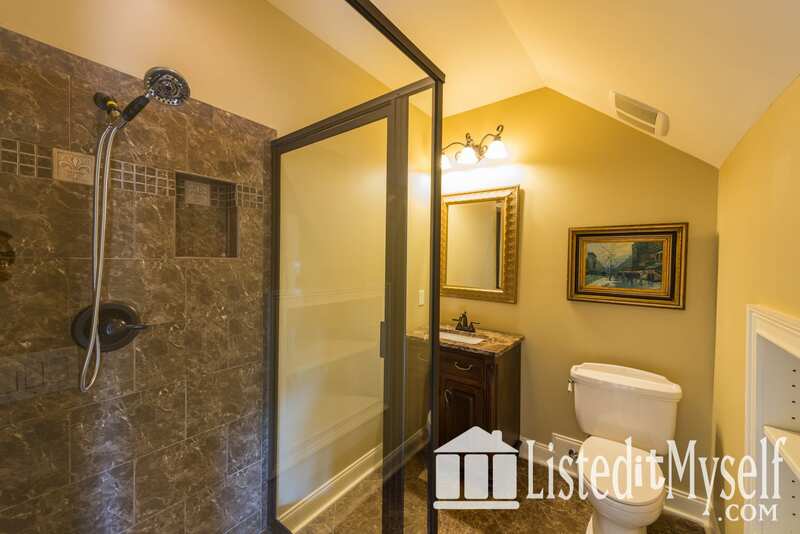 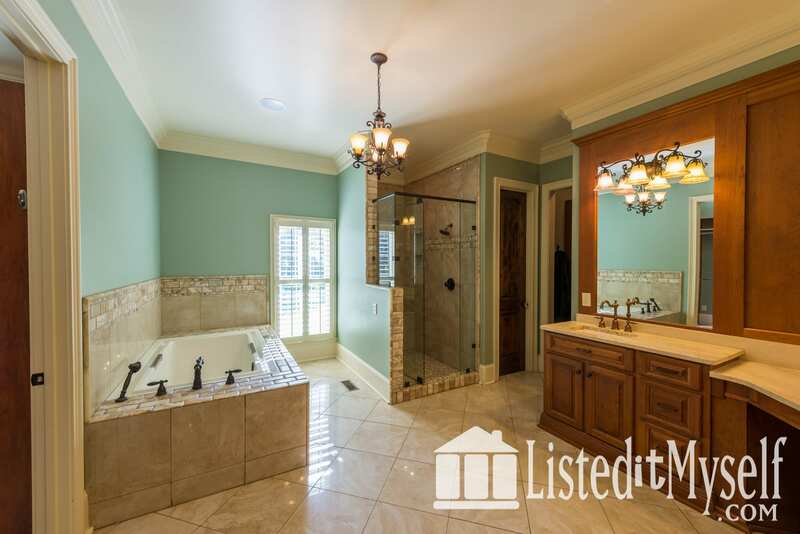 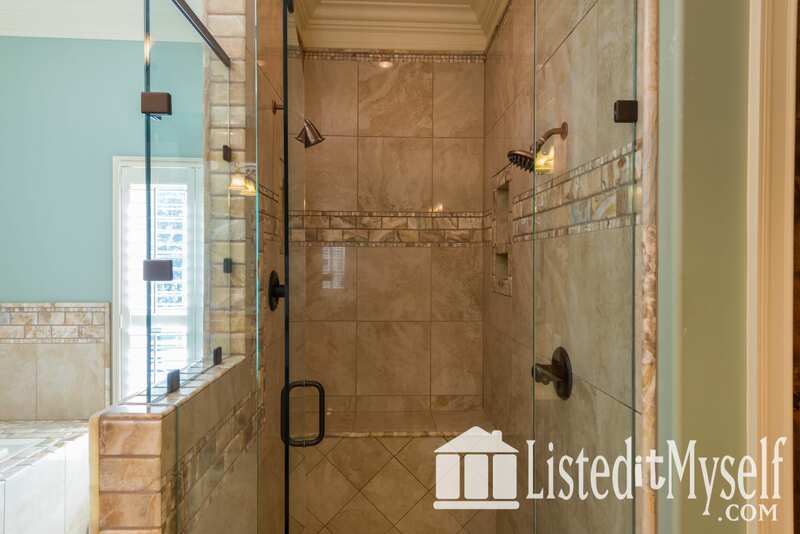 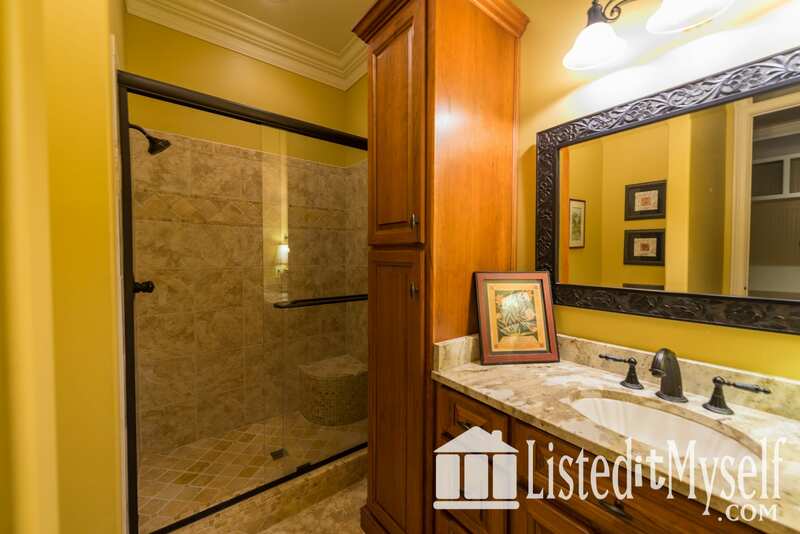 Private Master Suite on main floor with custom walk-in closet and spa like bathroom, including heated floors. 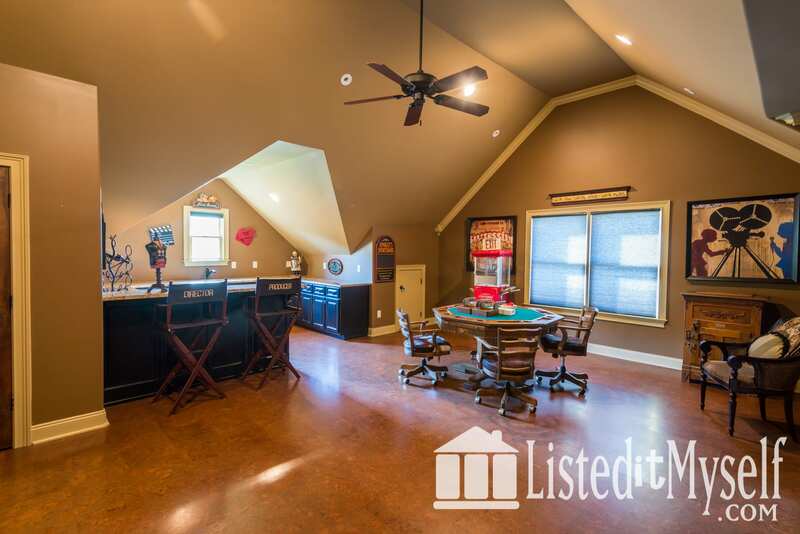 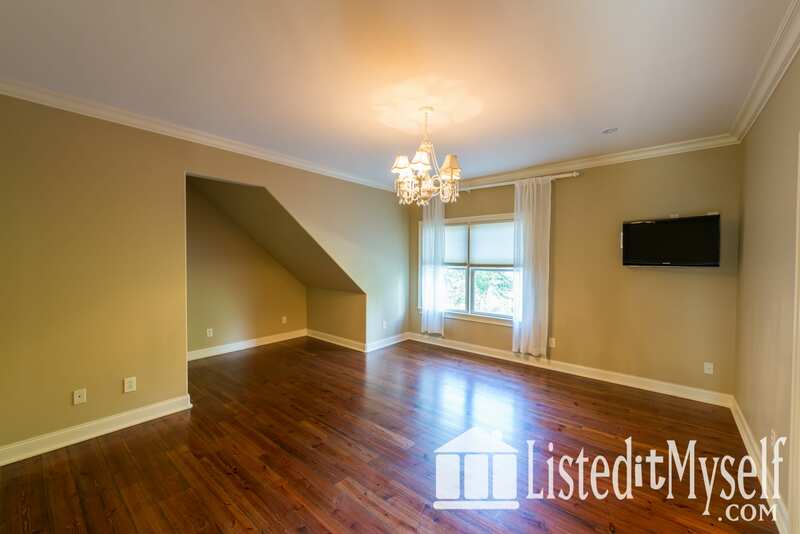 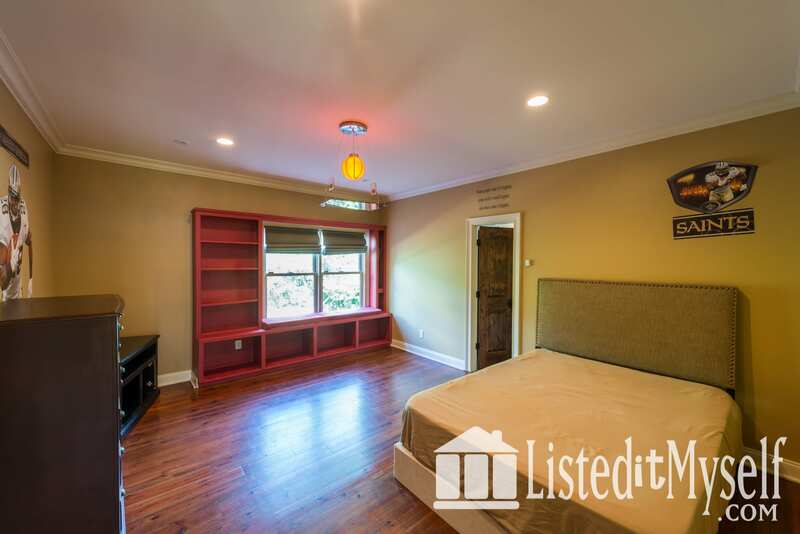 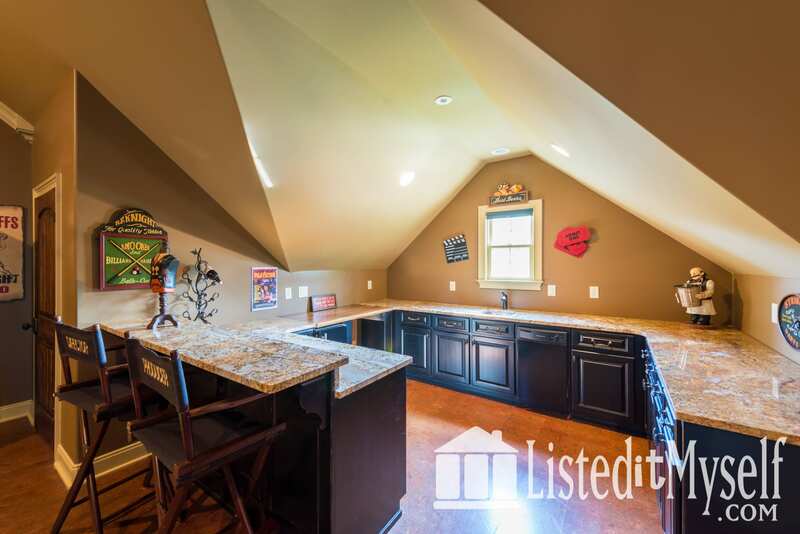 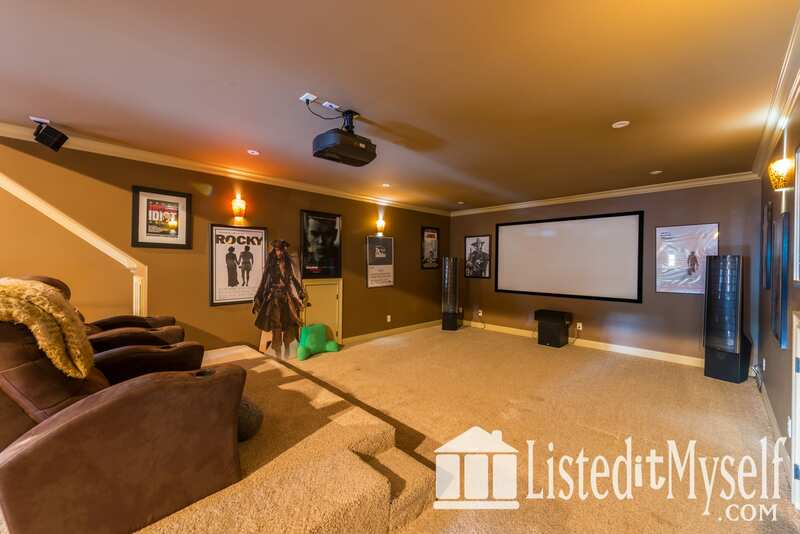 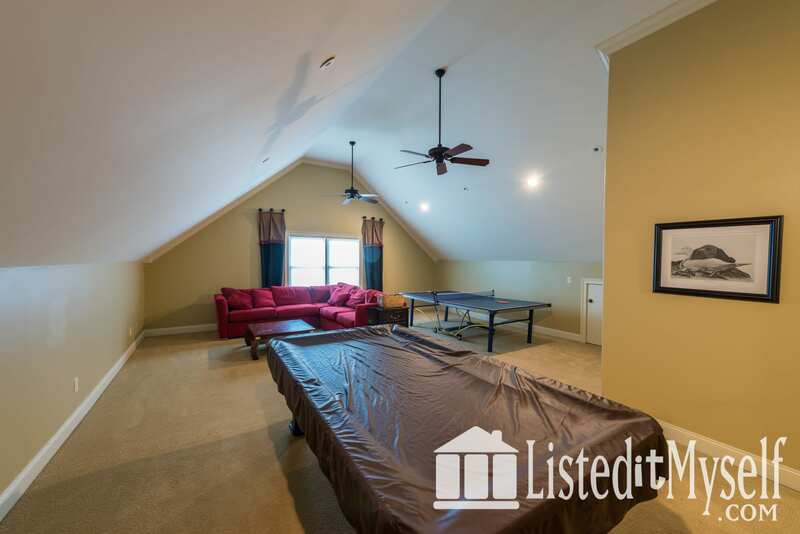 Beautiful guest bedroom suite on main floor, 4 bedrooms upstairs (3 with their own bath), large Rec Room for the kids and a Home Theater with 104" screen, wet bar and room for game tables. 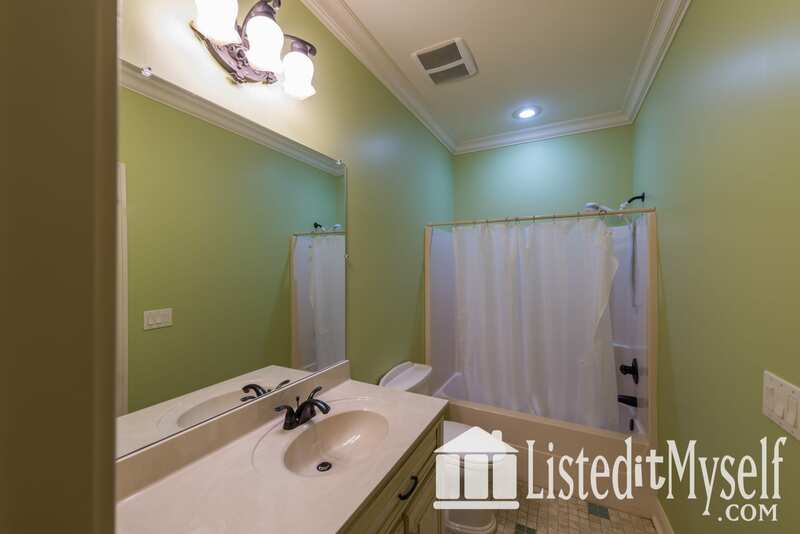 Upstairs laundry closet and downstairs laundry room with pet washing area. 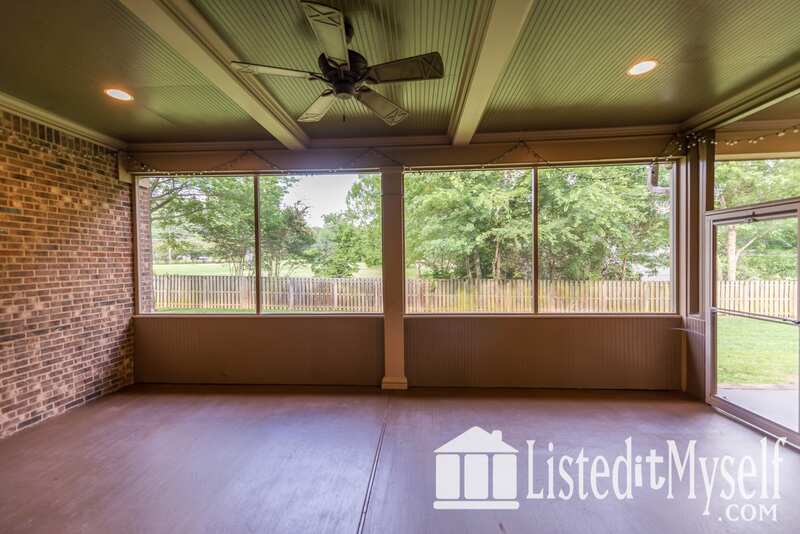 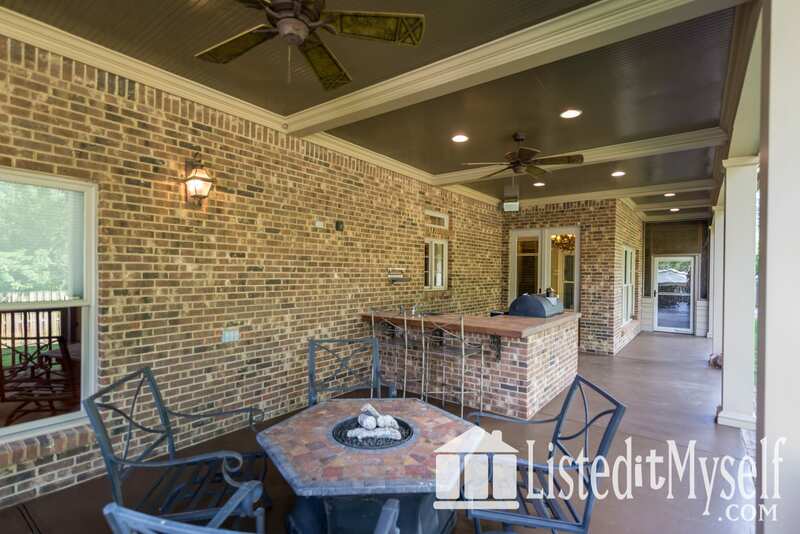 Beautiful southern style back porch for extra entertaining and family gatherings. 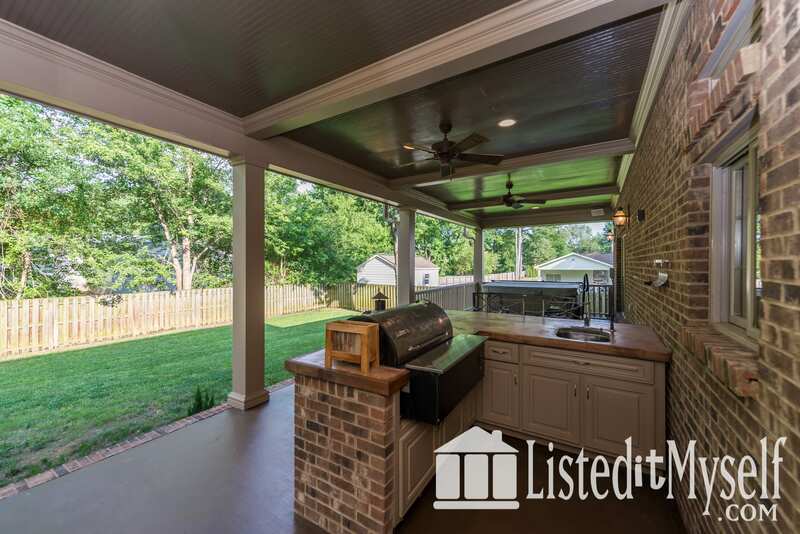 The covered patio has an outdoor built in Treager Smoking Grill and 6 person Sundance Hot Tub! 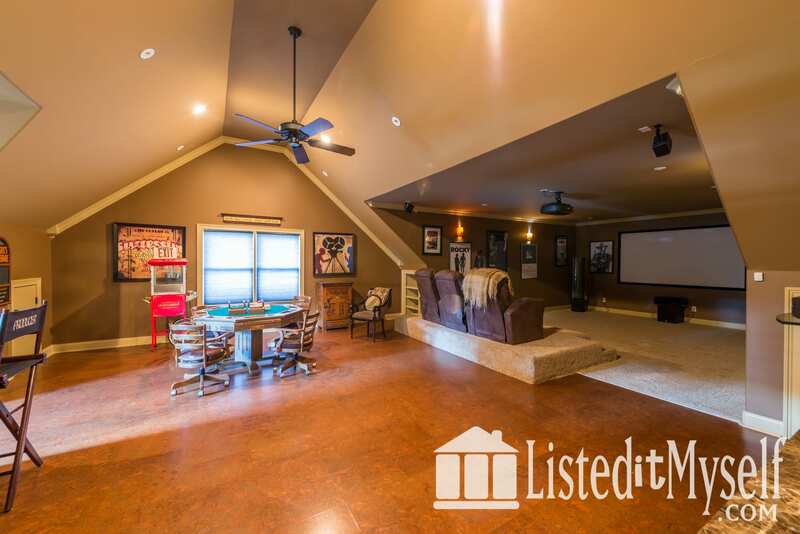 How would you like your own paved backyard basketball court? 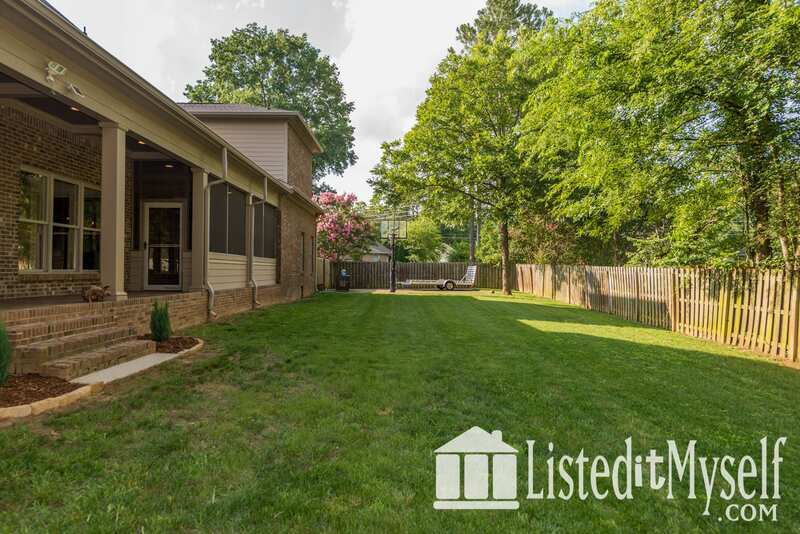 Hard to find flat lot with 2-door garage and additional storage. 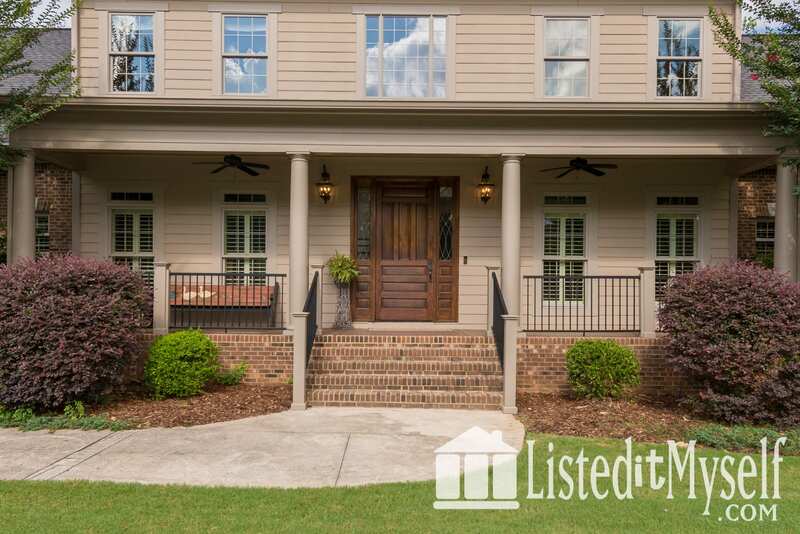 This custom built home has everything you dreamed of and is conveniently located near medical, shopping and restaurants. 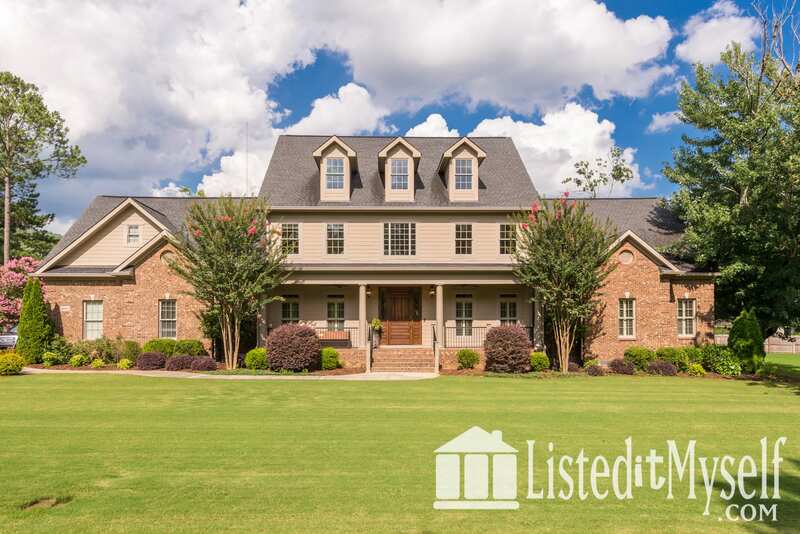 Truly a special property and easy to show! 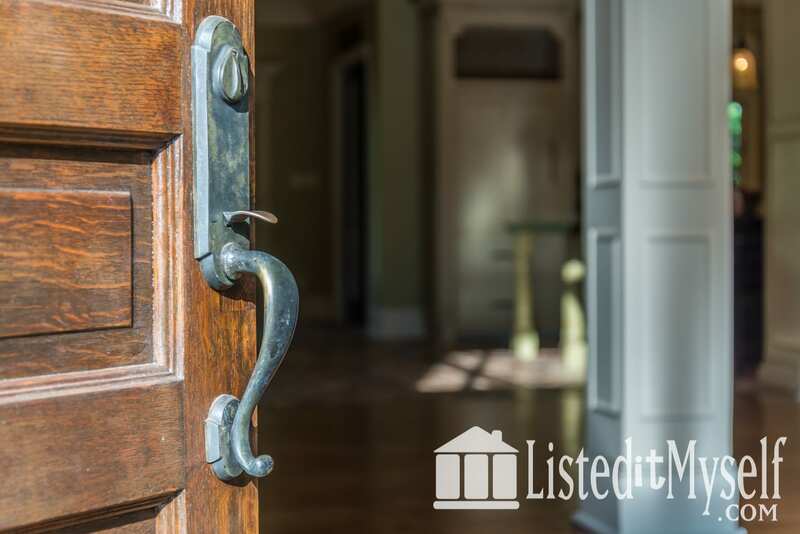 Agents are welcome. 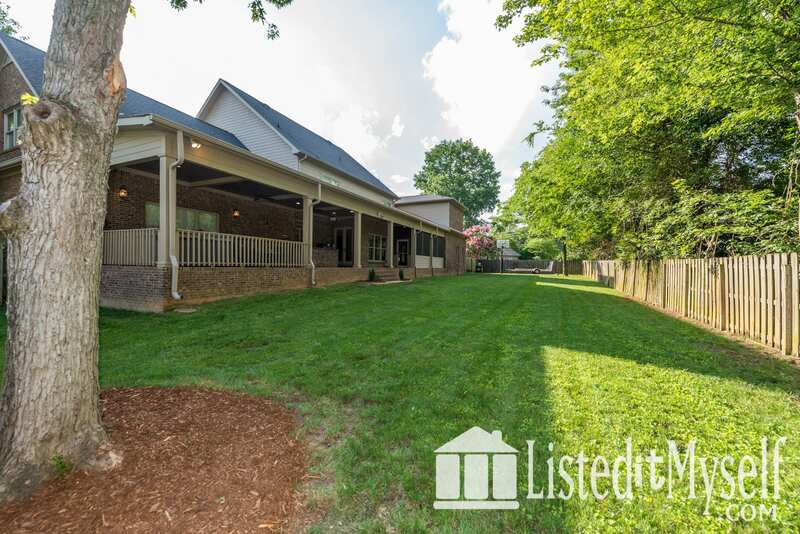 Neighborhood pool with swim teams in the summer.